In celebration of the release of my debut novel, Fast Forward, I’m doing a series of interviews with authors about their past, present & future. 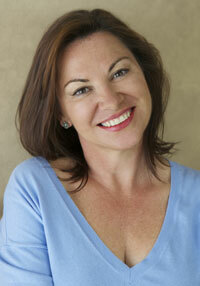 Today, please welcome…Lisa Heidke! A veterinarian – before I realised I would have to deal with blood and operate on sick animals! I was an Acquisitions Editor for a publisher, then moved to ACP where I wrote for several magazines including Bride To Be and Practical Parenting. I am currently writing a manuscript with the working title of Lily’s Little Flower Shoppe about a corporate woman whose career and love life have fallen flat so she embarks on a tree change. It’s not turning out like she (or I) expected. * Healthy children, loving family and friends. * Maximum airbags in my car…should anything untoward happen when driving with son. * At the moment, we are doing a huge pool/outdoor renovation and I am grateful I will only be living with mud, filth and excruciating noise for another six months. January 2014…so I could see if the new pool the kids promised they would swim in – and clean – becomes a reality. A sure fire cure for hangovers that doesn’t involve eating my body weight in sugary calories. Personally: Well–adjusted and healthy kids. That’s not ever going to change. 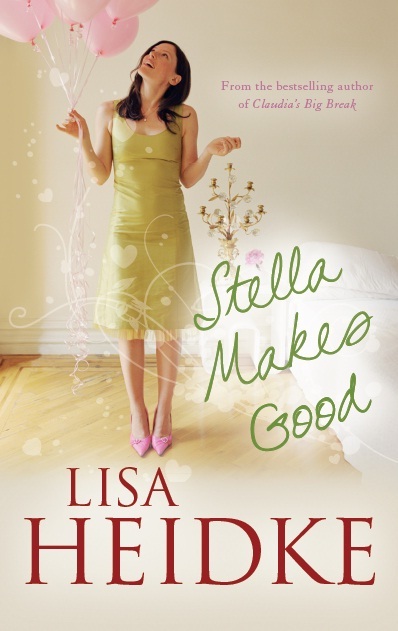 Thanks for visiting the blog, Lisa! 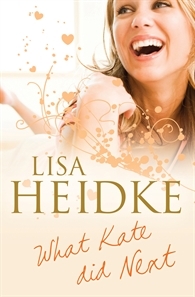 Posted on March 15, 2013, in Interviews, Past Present & Future and tagged aussie authors, author interview, chick lit, contemporary women's fiction, lisa heidke, women's fiction. Bookmark the permalink. 5 Comments. Wonderful interview Lisa and Juliet. Screaming kids…mayhem…yep can relate to that. Ah the joys of parenting. “Lily’s Little Flower Shoppe.” Sold….I’m in. Great post Lisa and Juliet! That whole learning to drive thing is already terrifying me and my kids aren’t even in high school. New book sounds great. Do you need to come and do some research in Byron – although we are more seachange. Thanks so much for having me over. I had great fun answering all the questions. Dont get me started re learner drivers…EEK! I’m not quite ready to look into my son getting his L’s – yikes!